Queen Latifah’s Bessie, a HBO biopic about legendary blues singer Bessie Smith, nabbed four trophies, including Outstanding Television Movie, at the 2015 Emmy Awards on Sunday (Sept. 20). Unfortunately, the 45-year-old actress didn’t take home the trophy for Outstanding Lead Actress in a Limited Series or Movie for her portrayal of the late jazz songbird, that went to Frances McDormand for her performance in Olive Kitteridge. Nevertheless, Bessie did receive some hardware in the creative fields. Those awards were for Outstanding Cinematography for a Limited Series or Movie, Outstanding Music Composition for a Limited Series, Movie or a Special (Original Dramatic Score) and Outstanding Sound Mixing for a Limited Series or a Movie. 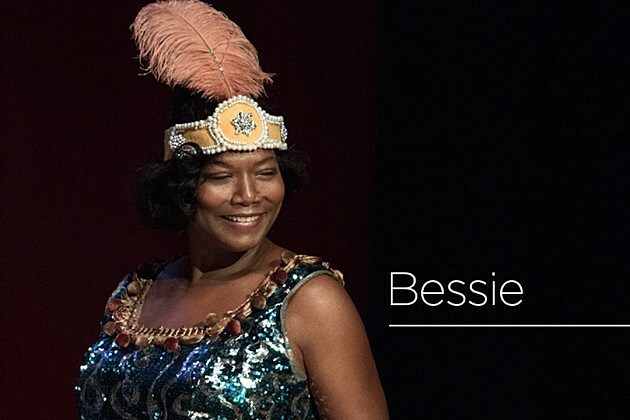 Although Queen Latifah didn’t get the coveted lead actress award, we still want to congratulate Bessie on their four Emmy wins.